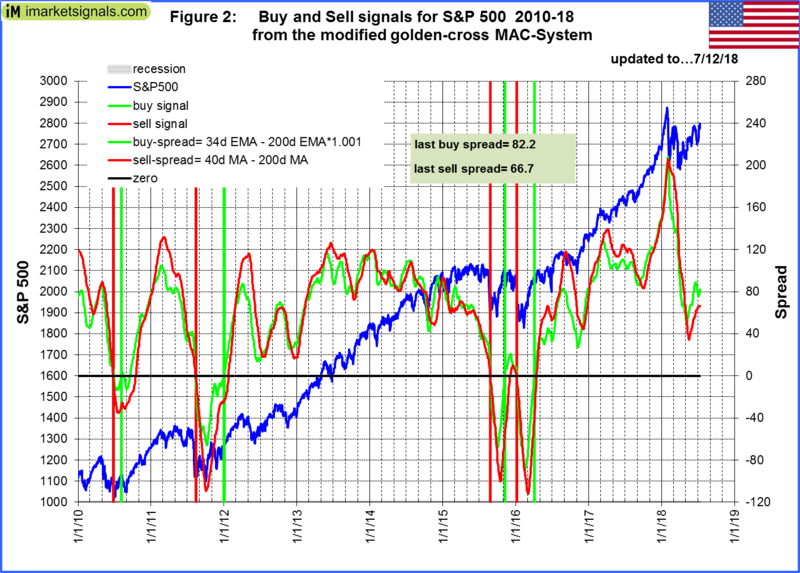 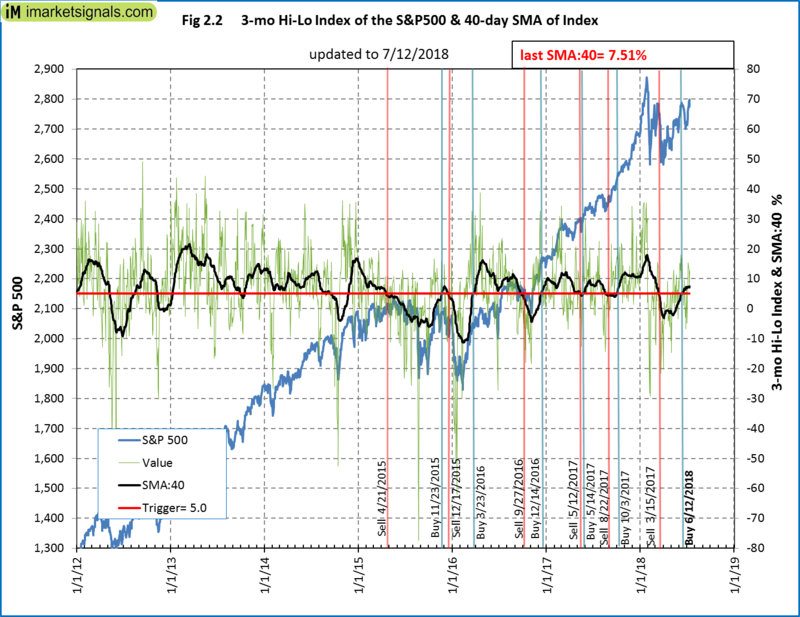 The 3-mo Hi-Lo Index of the S&P500 is near last week’s level at 7.51% (last week 7.02%), generating a buy signal, and is invested in the market since 6/12/2018. 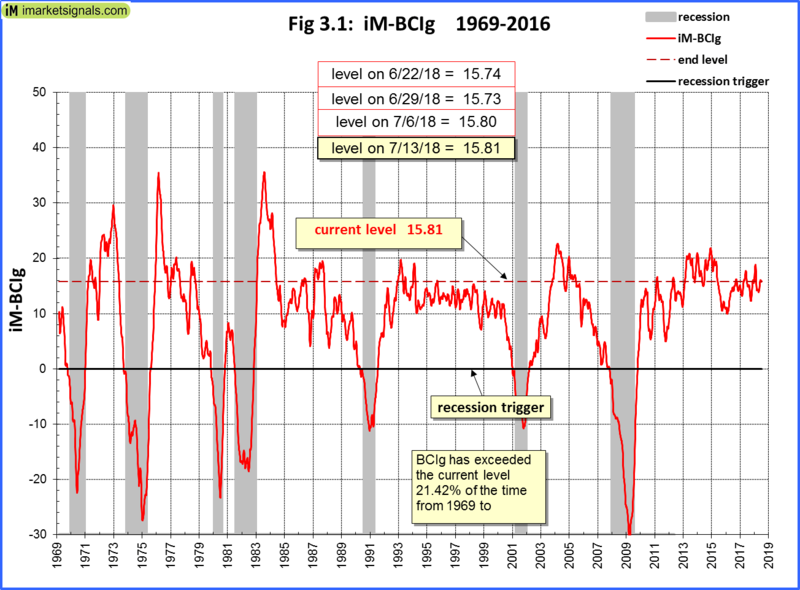 Figure 3.1 shows the recession indicator iM-BCIg at last week’s level. 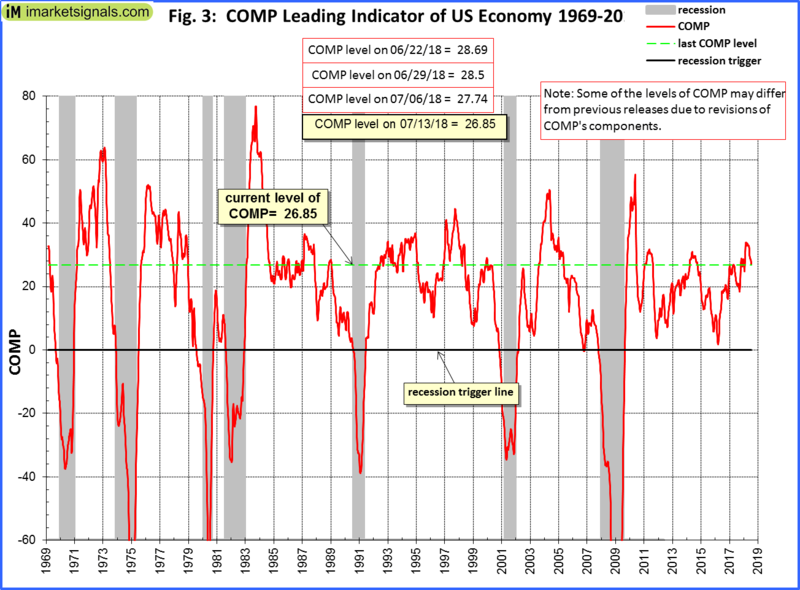 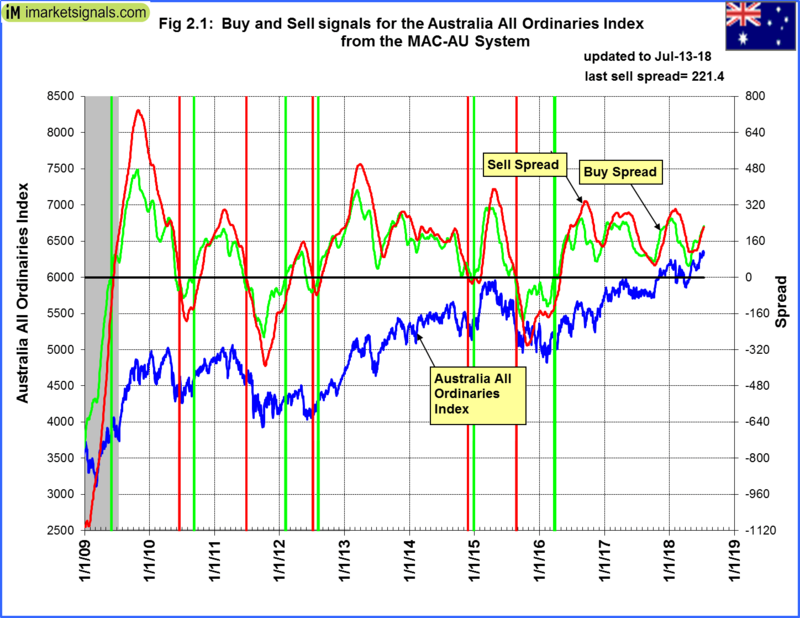 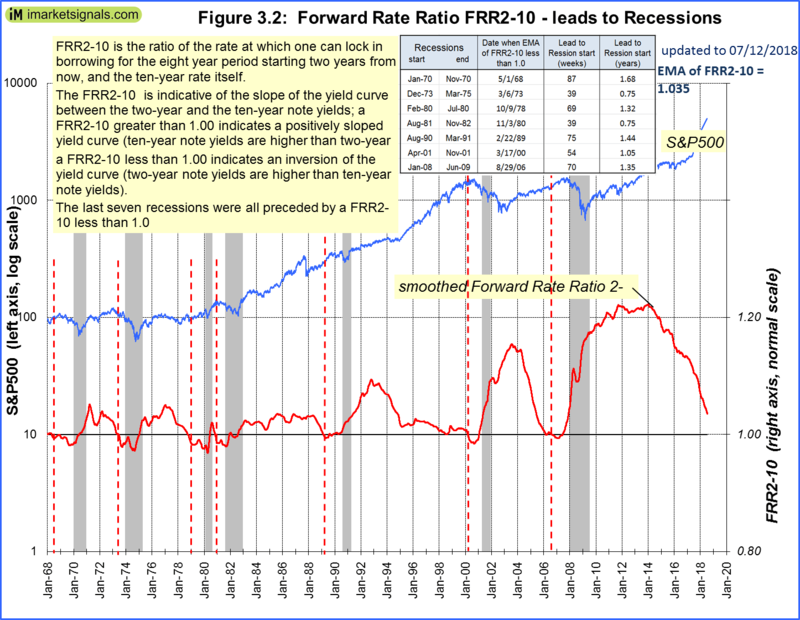 An imminent recession is not signaled .